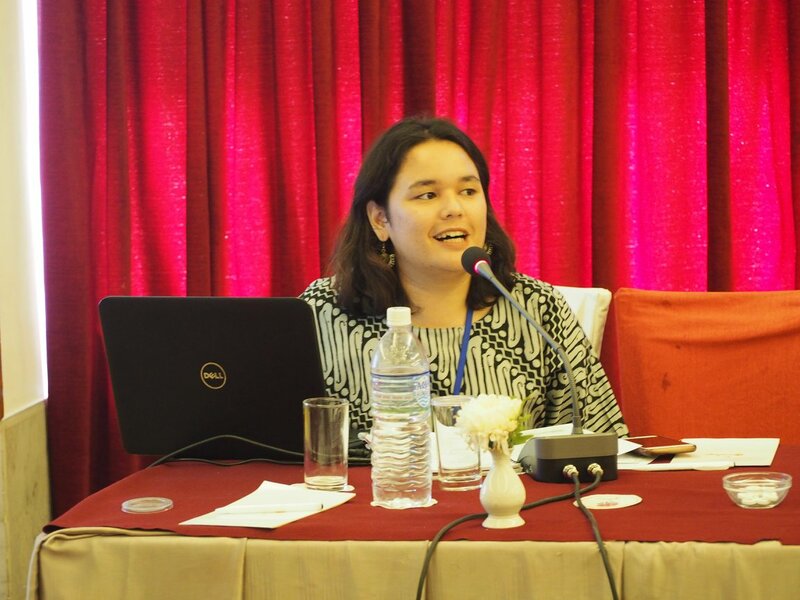 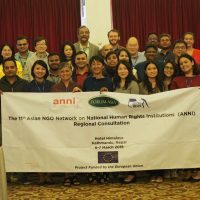 On 6-7 March 2018, the Asian NGO Network on National Human Rights Institutions (ANNI) held its 11th Regional Consultation in Kathmandu, Nepal. 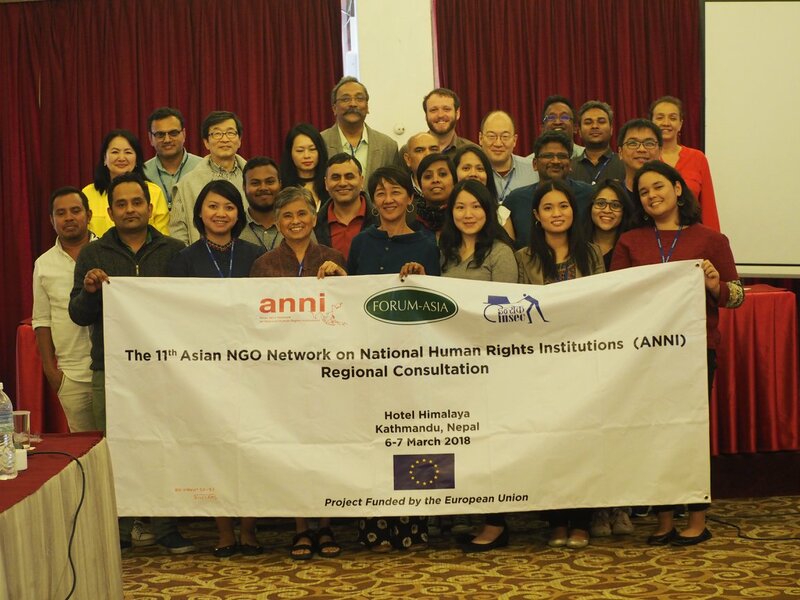 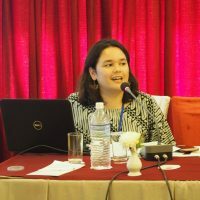 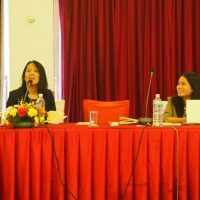 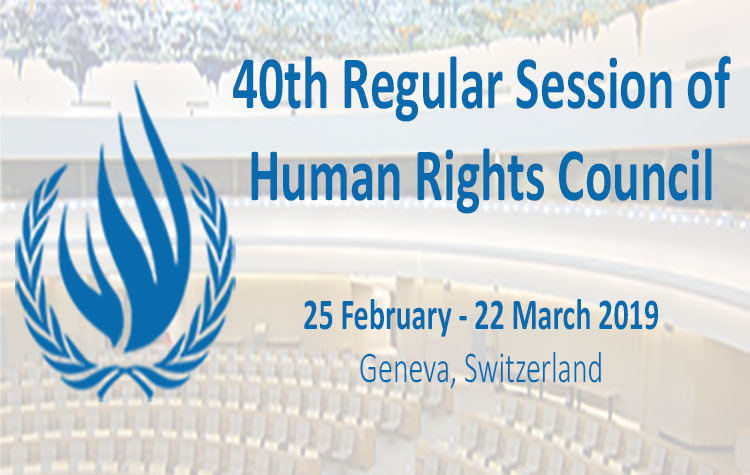 The event was co-organised with FORUM-ASIA, which holds the Secretariat of ANNI, and Nepali member, the Informal Sector Service Centre (INSEC, Insec Human Rights Library). 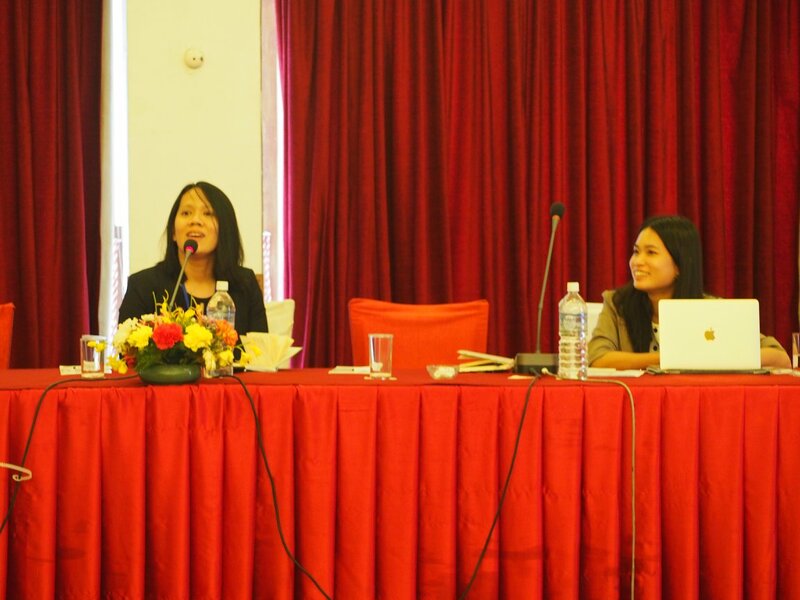 The event brought together over 20 participants representing 19 different countries in Asia.